About Serendipity Flowers and Events | Order online today! With over 20 years experience, I have worked in flower shops both in the UK and Bermuda. 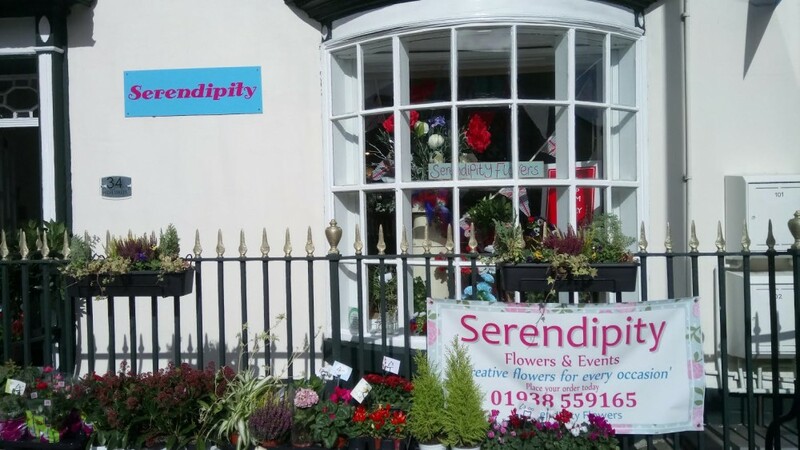 I started Serendipity in 2007 from home and have built my flower business up over this time, working on many weddings in the local area at a variety of venues. Whether you are simply looking for a freshly cut stem or a contemporary arrangement you can be guaranteed we shall do it with a personal touch to make it all the more special or you could join us for one of our regular seasonal workshops.